If Firefox becomes totally unresponsive, force quit the application. If it turns out that your Mac is frozen, you’ll probably have to do a hard reboot by pressing the power button — holding it for three seconds or so. Then press it again to restart your computer. Open Firefox browser and check the version. Click the Firefox icon and you’ll see “About Firefox”. Click on it and a window will pop up showing the version. If it’s not up to date, update to the latest one. Clean your Mac hard drive. You can do this manually, or save time by using a cleaning app like IObit MacBooster (alternative CleanMyMac 3). This helps tune up your overall Mac performance, thus making apps like Firefox run smoothly. 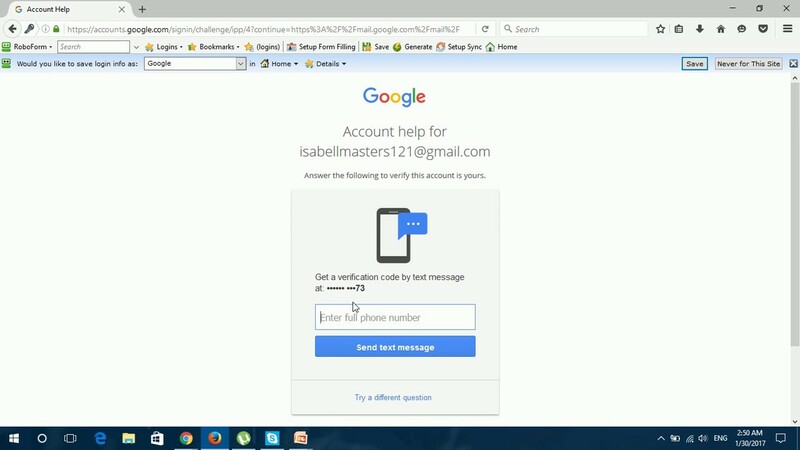 - Always try to open only one window, and close tabs you don’t need, especially when you finish reading content in big magazine sites like Forbes, Huffington Post, MacWorld, etc. which I view as heavy sites because they usually load tons of flash ads automatically. - Avoid multitasking. When you are using Firefox, close as many other apps as possible in order to squeeze more system resources (CPU, RAM) for Firefox. If Firefox is still running slow or freezing randomly, switch to Safari or Chrome. Sometimes Firefox just doesn’t work well under certain versions of OS X, for example El Capitan. Many Mac users have observed the issue — see evidence from this Apple community thread. If the crashes go away in Firefox Safe Mode, then you know the butler add-on did it. So we know that an add-on is causing the crashes, now what? 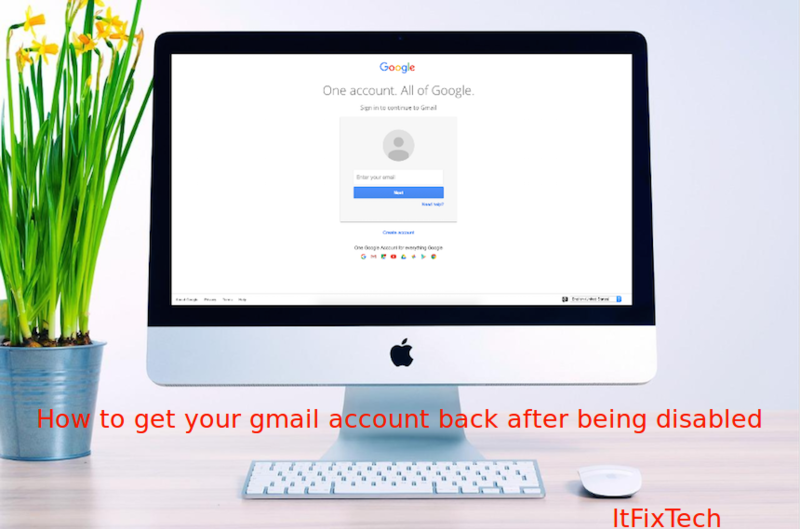 You should disable all your ad-ons and turn them back on one at a time. This way you can methodically find the guilty add-on. Uh-oh. Firefox won’t even start? Don’t worry; it may seem like “the worst thing that could have ever happened to anyone” but the solution is often easier than you’d expect. Begin by holding the Shift key when launching Firefox to start in Safe Mode. If this works then chances are you have a dodgy extension. Follow the steps from Identify problematic Firefox add-ons. However, if Safe Mode isn’t working either, you’re going to have to uninstall and reinstall Firefox. You had one job, Firefox! When web pages don’t open, it’s more than a little annoying, considering that’s the main task of a browser. But let’s not jump to conclusions, maybe Firefox isn’t to blame. If they do then the problem is with Firefox. Let’s Firefix it! 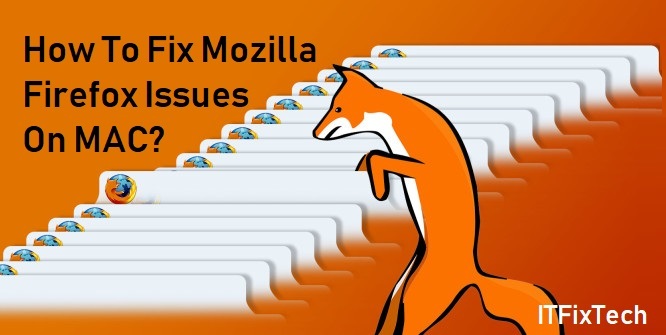 Note: We hope these steps have helped you to speed up Mozilla Firefox performance a bit. If you have any questions about the process, let us know by leaving a comment below or you may call on toll free number 1855-925-7088.